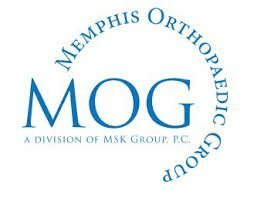 Memphis Orthopaedic Group is seeking a Director of Operations in Memphis, TN. The Director of Operations, Memphis Orthopaedic Group Division, has responsibility for the management of daily operations and all non-physician staff and managers in cooperation with physician stakeholders and senior management. 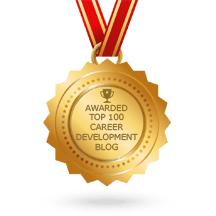 The Director will also be responsible for enhancing and maintaining operational effectiveness while emphasizing quality patient care, cost-containment, and a high functioning employee team. To learn more, or to apply online, visit the Memphis Orthopaedic Group job posting here.